Dr. Renald E. Showers, 83, well-known theologian, speaker, author and retired servant of the Lord with The Friends of Israel Gospel Ministry was ushered into the presence of his Lord and Savior on Thursday evening, April 4, 2019 following a lengthy battle with Alzheimer’s disease. Heaven’s gain is our loss. Born in DuBois, Pennsylvania to Louis and Christina Showers, he was married to Eleanor Eby Showers for 56 years. He is survived by wife Eleanor; daughters Renee Raupp, Marbeth Golden; their husbands, Fred Raupp and Paul Golden; grandchildren Fred and Lauren Raupp, Jeremy and Joy Golden; and brother Louis Showers. Choosing to forego a full-ride scholarship to Cornell University, Rennie attended Philadelphia Bible Institute, Wheaton College, Dallas Theological Seminary, and Grace Theological Seminary to prepare for a lifelong ministry of teaching at Lancaster Bible College, Philadelphia College of Bible, Moody Bible Institute, Word of Life Bible Institute, and The Friends of Israel Institute of Jewish Studies. Rennie’s ministry took him around the world preaching and teaching God’s Word. He authored 15 Christian books and his most popular book, “What on Earth is God Doing?” has been published into several languages. After 36 years of ministry with Friends of Israel, he retired at the age of 80. He was a beloved husband, father, grandfather, colleague, teacher and friend. He will be remembered for making complex Bible concepts simple for anyone to understand. His ministry lives on through his books, CDs, DVDs and online sermons. Anyone who met Rennie, knew him as a humble man who took time to speak with people and help them understand the Word of God better. He leaves behind a legacy of thousands of people throughout the world who have been impacted for God through his ministry. 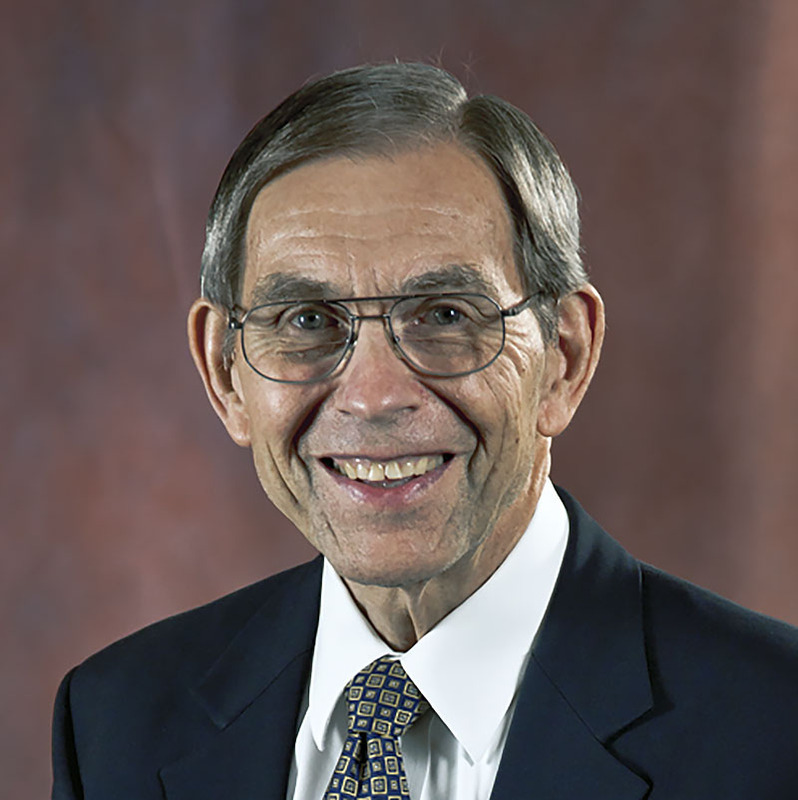 A memorial service honoring Dr. Showers will be held at Calvary Church, 1051 Landis Valley Road,Lancaster, PA at 11:00 am on Saturday, April 13, with a family visitation at 10:00 am. The family will also welcome friends on Friday, April 12, 6-8 pm at Calvary Church. In lieu of flowers, donations can be made to The Friends of Israel, PO Box 908, Bellmawr, NJ 08099, 856-853-5590 or donate online.